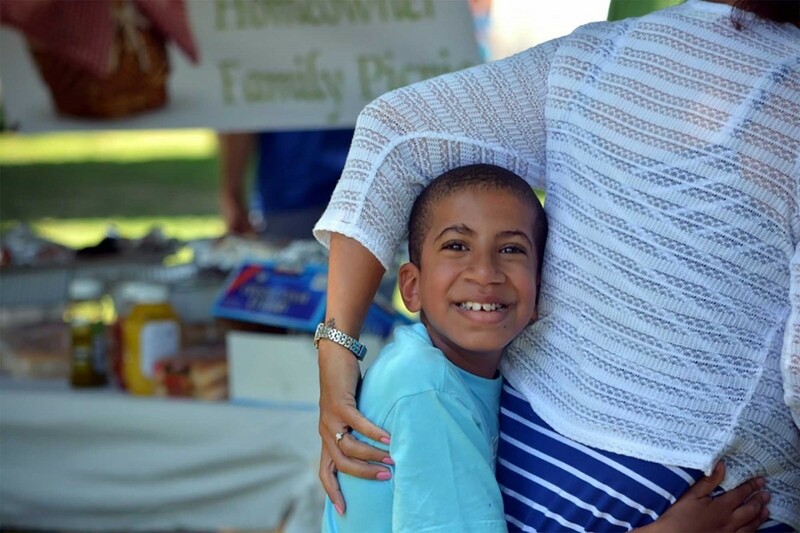 The Aberdeen Habitat for Humanity ReStores is owned and operated by Habitat for Humanity Susquehanna to serve our mission of building homes, communities and hope. At the Habitat ReStores, our staff and volunteers happily accept donations of new and gently-used items. We sell those items to treasure hunters and bargain shoppers alike to raise money for our mission of eliminating substandard housing. The Habitat ReStores provide a more affordable avenue for home improvement projects, all while keeping tons of perfectly good items from ending up in the landfill. Remodeling, cleaning out, downsizing or just getting organized? 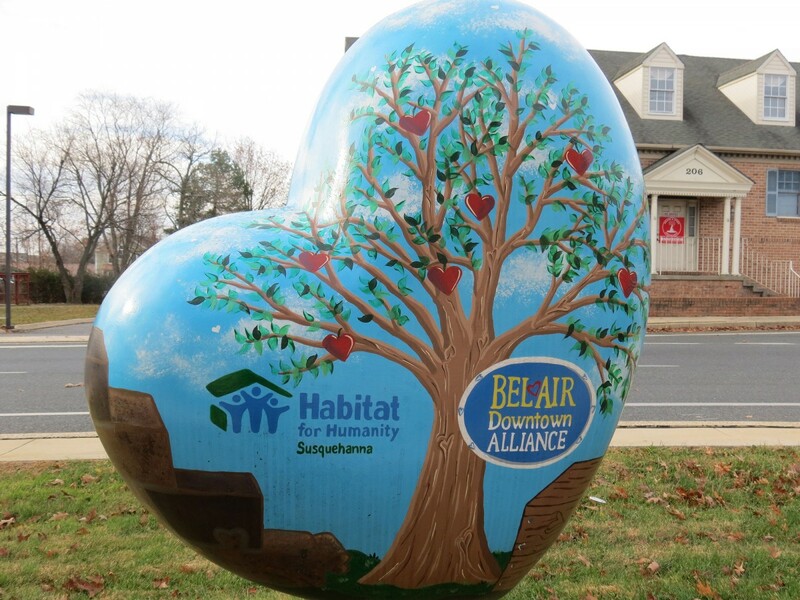 Consider donating your excess household goods and building materials to our Habitat ReStores. There’s always a sale at the ReStore! 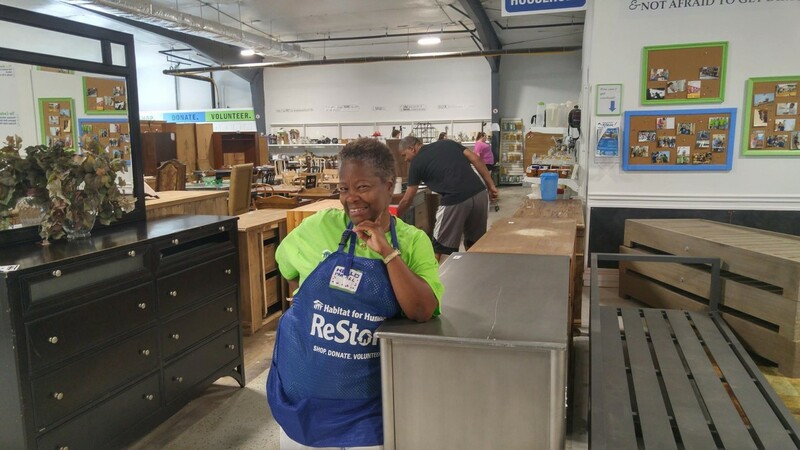 Once a month, the ReStore rotates its prices. Check the tag to see if an item is on sale! Are you looking for something fun to do while giving back to the community? 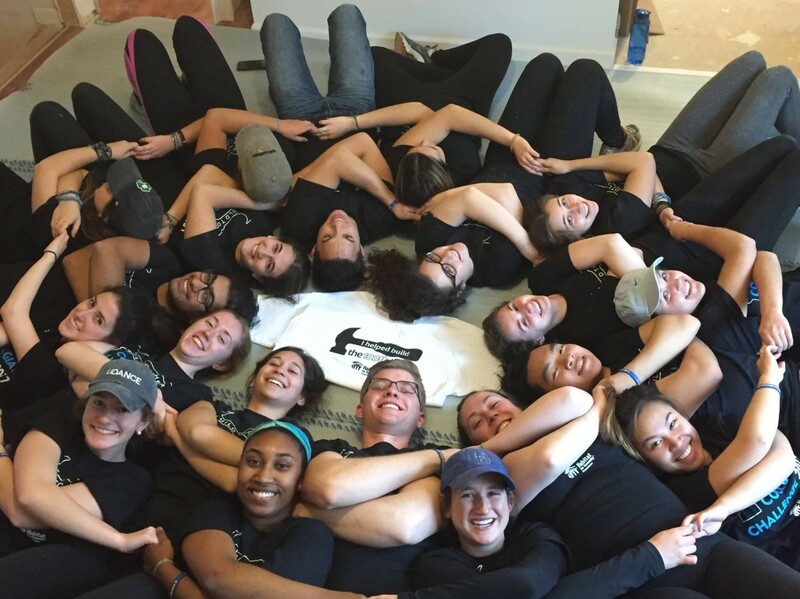 Volunteer at ReStore! We are located at 1013 Beards Hill Road, Aberdeen, MD. Click here for directions!